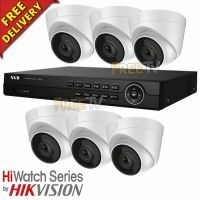 See our huge range of Hikvision™ & HiWatch™ CCTV equipment. 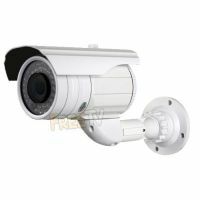 We specialise in standalone 4G calving camera kits. 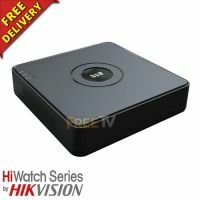 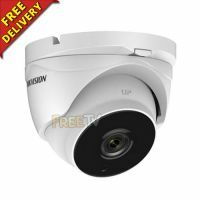 Free delivery on many products. 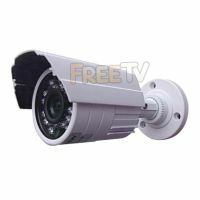 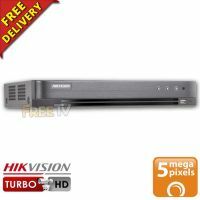 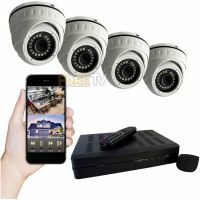 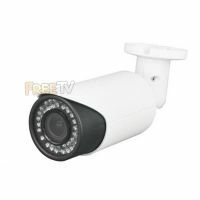 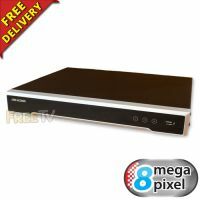 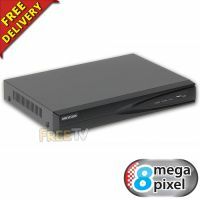 Our CCTV range includes CCTV cameras, DVRs, surveillance hard drives. 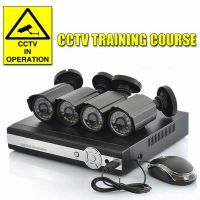 BNC/Phono connectors, adapters & cables, video senders & CCTV monitors.